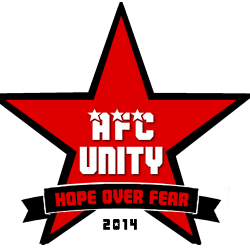 AFC Unity continued their season with another win to start off the new year, again beating Greasbrough, this time 2-4, but with more difficulty than their last meeting. “I warned about underestimating them, but I don’t think that was the case at all,” said AFC Unity manager Jay Baker. “Their lot had improved, as expected, but the conditions made everything much harder for us,” he added, referring to AFC Unity’s penchant for passing football that this time was hindered by a playing surface barely surviving recent snow, rain, and frost. However, Baker gave credit to Greasbrough and the referee for keeping the game on. Shifting up the street from Roughwood Road to Barkers Park, the official was able to utilise a pitch that he deemed playable, after some considerable inspection. Baker was determined to make the most of it. Three more goals would follow, while Greasbrough broke through and scored another goal themselves, following an unstoppable free kick in the first half. 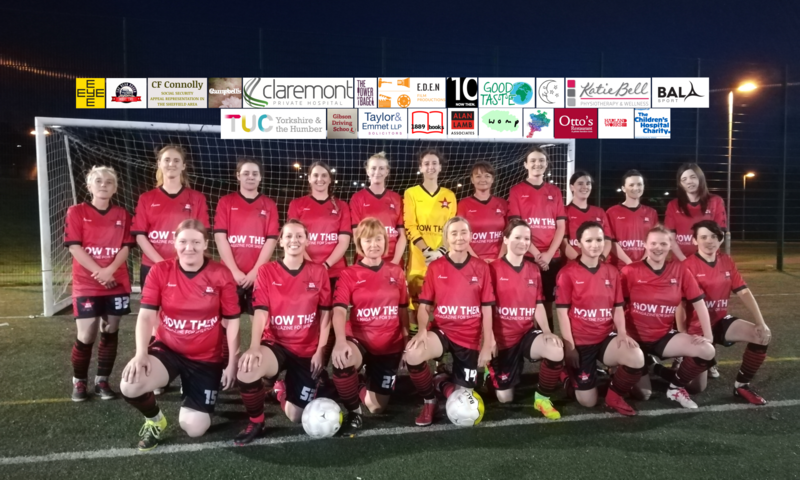 But after four excellent AFC Unity goals following fantastic build-ups, and an impressive defensive display, the “red stars” came out on top. “It was a fantastic team performance in difficult conditions, and all worked really hard but also stepped up and helped each other out when needed,” Watkinson added. Baker agrees, and feels his own players are now starting to present him with the kinds of challenges that he relishes. AFC Unity’s goals were provided by Lucy Strutt (2), Charlotte Marshall and Shanie Griffith.